Someone is stealing the beetroots, who could that somebody be? 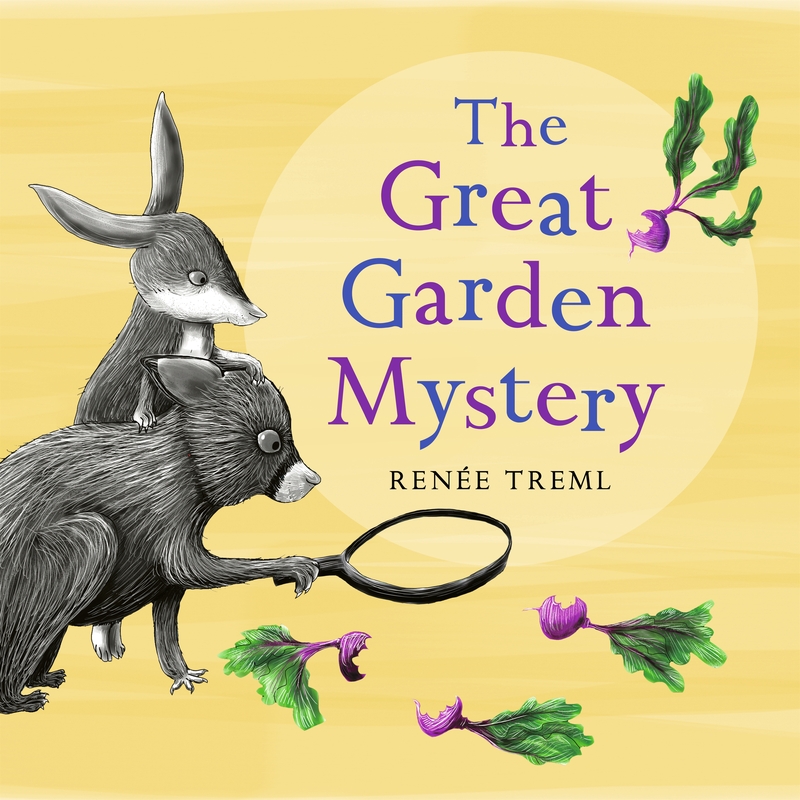 Join us in the garden and we’ll unravel this mystery. A mix of clever Australian animals examine the clues, but can this cluey cast catch the thief before they strike again? 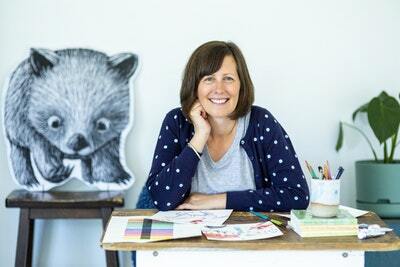 This beautifully illustrated picture book is perfect for reading aloud and features a cast of Australian and other animals that will delight both young and older readers. 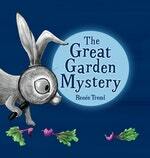 Love The Great Garden Mystery? Subscribe to Read More to find out about similar books.